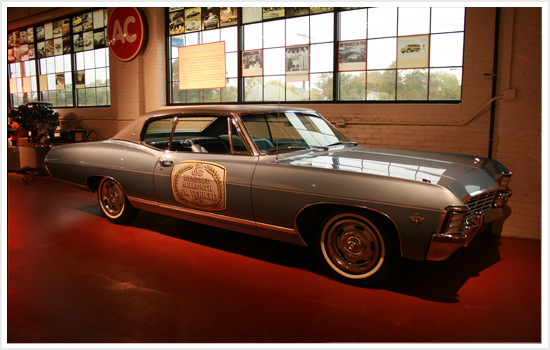 With a sleek restyled body, the Caprice was Chevrolet's top model of 1967. 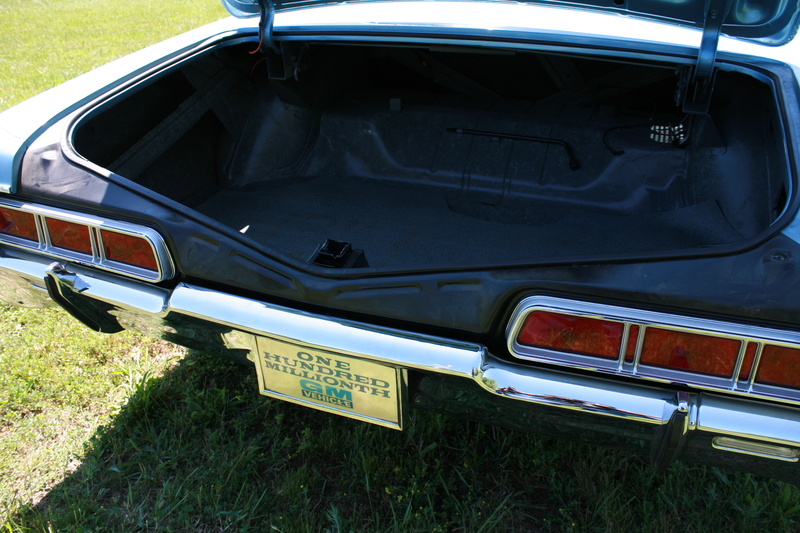 Inside, passengers found a redesigned instrument panel, an optional 8-track tape player, and power door locks. 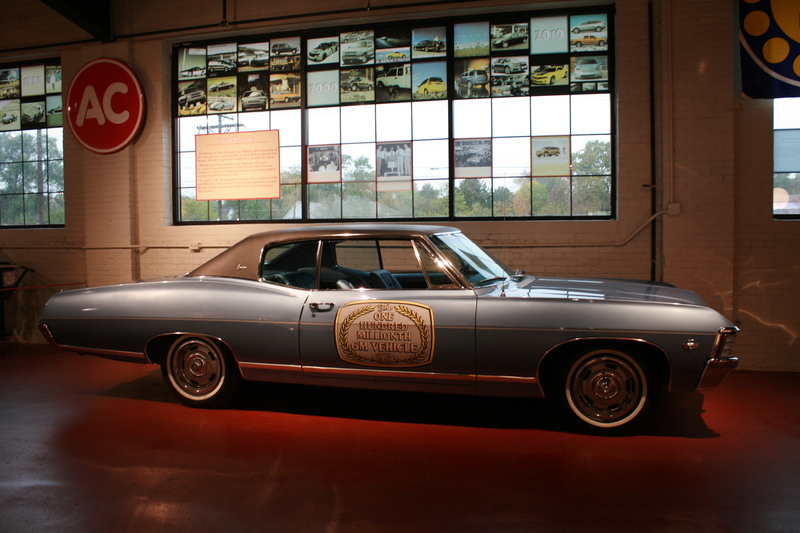 On April 21, 1967, General Motors' 100,000,000th vehicle was completed at the Janesville, Wisconsin, Chevrolet plant. 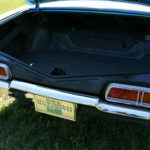 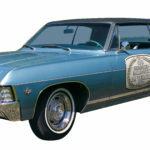 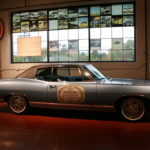 The Nantucket blue Caprice marked two milestones for GM: Not only was it their 100,000,000th car, it also made the company the first to reach the 100 million production milestone.